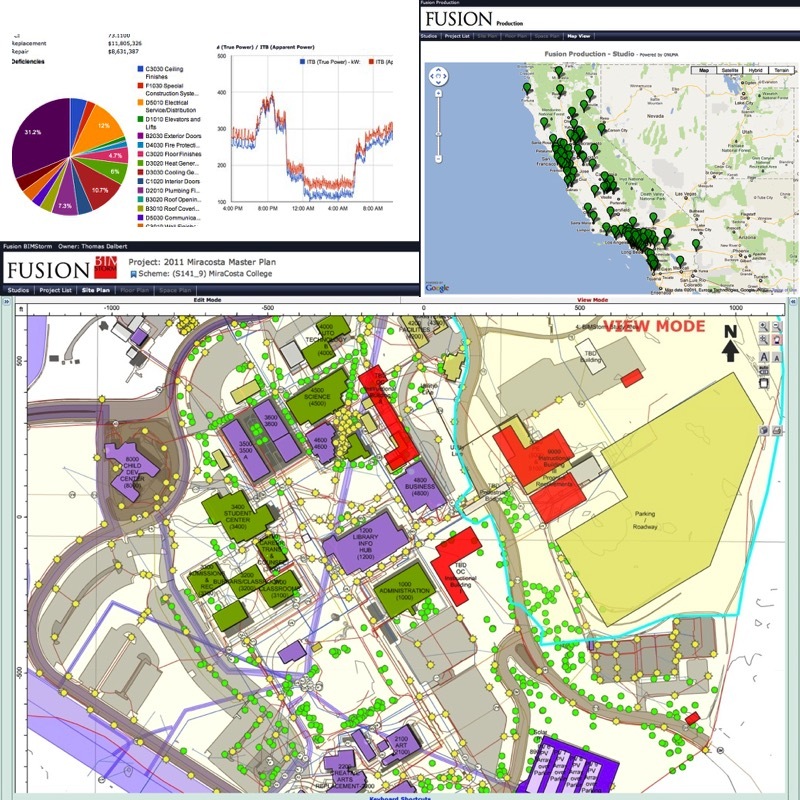 over 5,200 buildings 72 districts and 114 colleges. 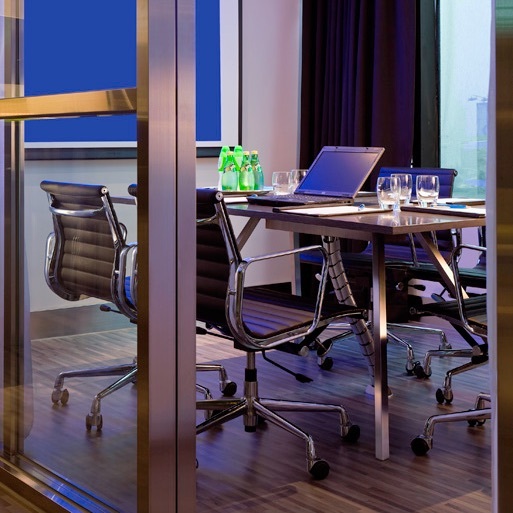 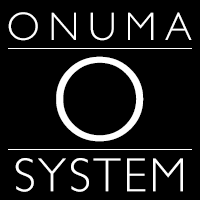 Facility Data from the entire state is connected to the ONUMA System. 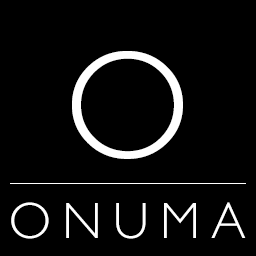 Every district has access to their FUSION data in a graphical format in ONUMA. 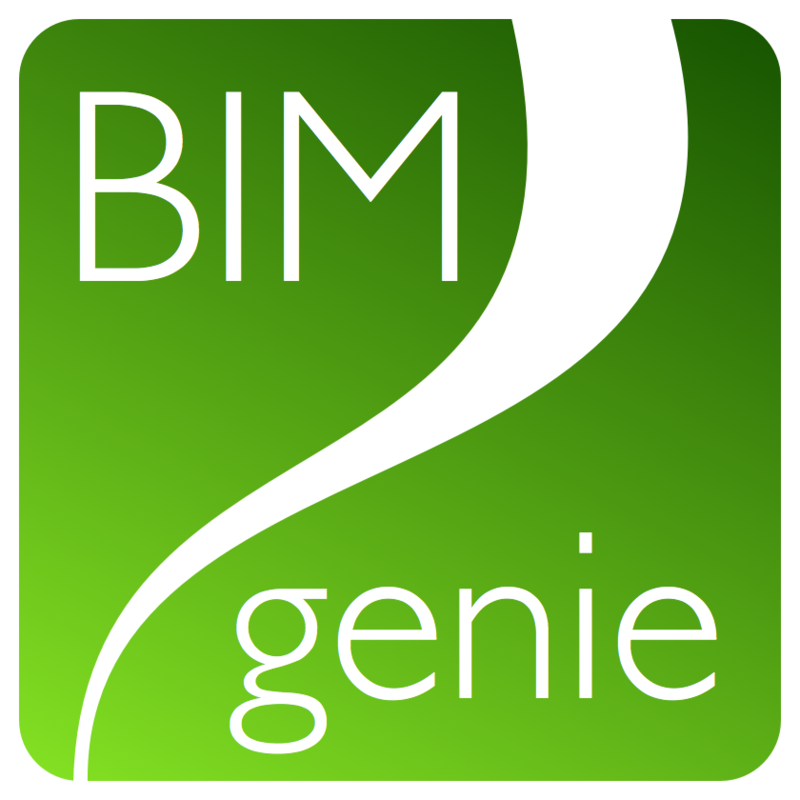 The ONUMA BIM genie Work Order module is connected to the FUSION data. 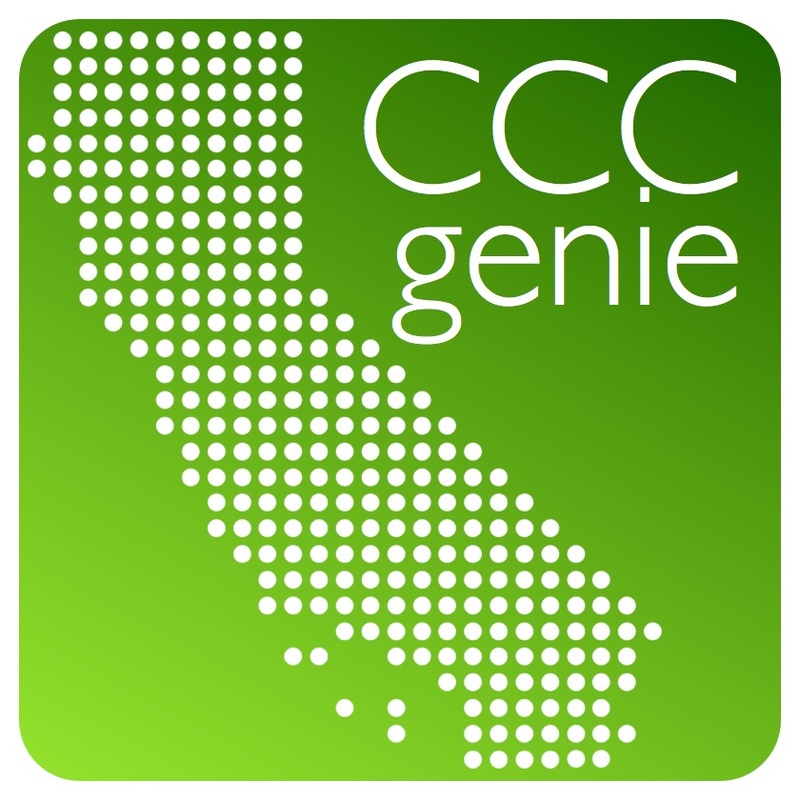 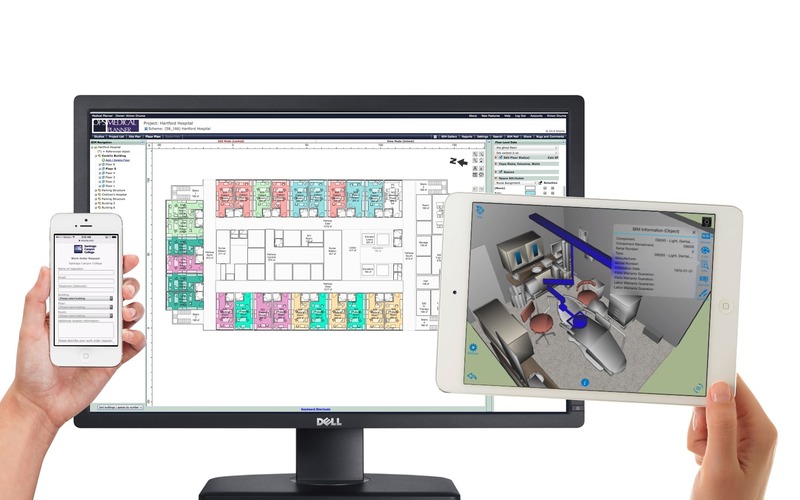 Here is how the Solano Community College is using the ONUMA System and BIM genie.